A year of delays across European airspace is reflected in statistics released for July which show delays due to air traffic control regulations rose by 35% compare to July 2015. 70% of these delays were non-weather related but instead were linked to factors within service providers control such as traffic control capacity and staffing which has led to frustration for airlines and delays for customers. 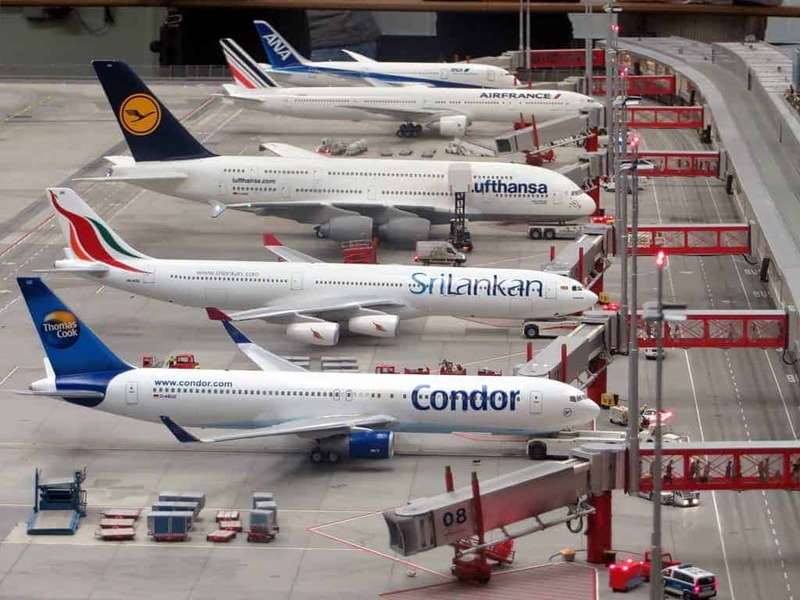 Airlines for Europe (A4E) have highlighted the significant inconvenience this causes European travellers and have called on all Air Traffic control providers to take action to prevent this issue getting worse. They argue that The Single European Sky initiative is key to managing the complexity of the European airspace and that is should be implemented without delay.